Xbox One is one of the giant game consoles greatly favored by game lovers. But actually, even if you are not so big into gaming, it also might have something to appeal to you. 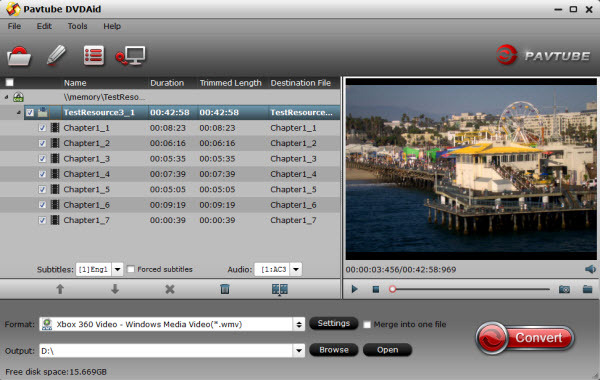 After all, it has excellent multimedia features like video playback, DVD playback, network feature, etc. 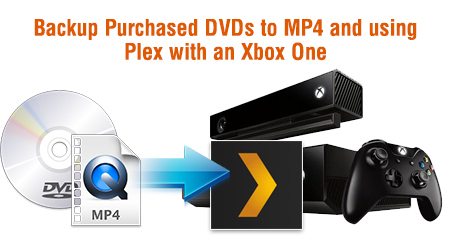 Want to rip and backup DVD to Plex media server so that you can stream DVD movies via Plex onto Xbox One to watch anytime you want without having to pull out the DVD disc? The tutorial is offering a easy way. Xbox One generates a DVD/Blu-ray drive, which is a great improvement, making users playing DVD more conveniently. But like a DVD player, Xbox One is also under region restrictions. Besides, the DVD disc will be scratched or damaged due to repeat use. However, since DVD discs will be scratched or damaged due to repeat use, it is a rising demand for users to backup their DVDs on Xbox One for viewing. And using a Plex on Xbox One, it will make streaming your movie library easy and elegant. This program is an elite DVD to Xbox One ripper that can rip DVD to Xbox One with fast speed and high quality. 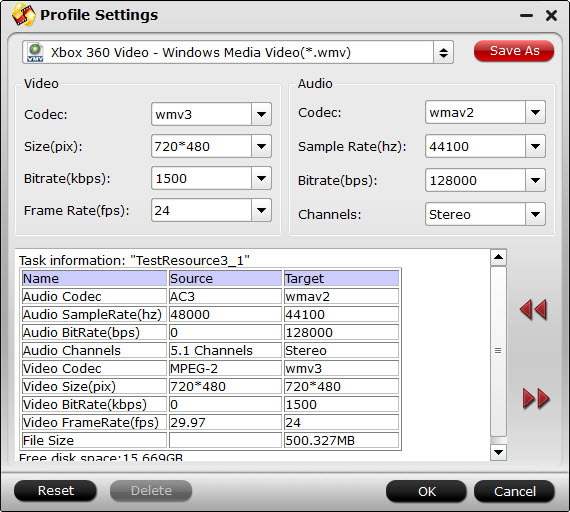 More stunningly, this DVD Ripper has the mighty power to disable any copy protection measure put on DVDs in a walk, so that you can convert any copy-protected DVDs, like Despicable Me 2 and Fast and Furious, to Xbox One with Plex channel without a hitch. Mac version is here. 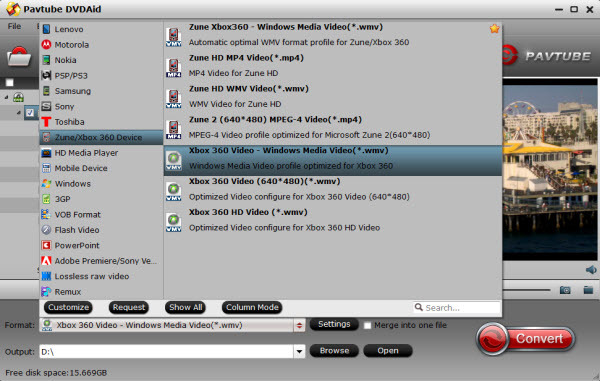 Click on the drop down menu of the Format, select Zune/Xbox 360 Device > Xbox 360 Video – Windows Media Video(*.wmv) as the target format. It fits on Xbox One as well. Setting up Plex is be quite easy as once we start it, it takes through step by step getting it all set up. First you need to download Plex Media Server, so head on over to the Plex website and download the Plex Media Server application to your computer. Source: Plex Supported Format and Installation. Once the Plex Media Server has finished downloading, open the file to begin the set up. From now on, just have native experience on DVD playback on Xbox One via Plex with your family!